It’s a joke that is so overused at this point that it inspires eye rolls: older people are not good with new technology. Yet there is, of course, a lot of truth to this stereotype. We have plenty of older relatives who are still using 35mm cameras because switching to digital seems too complicated to them. 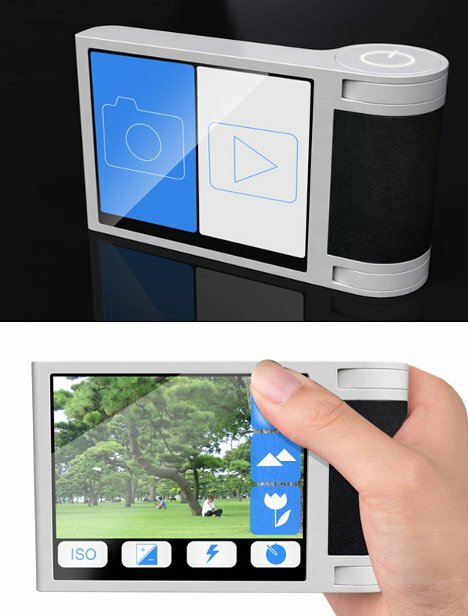 The EasyGrab camera concept from designer Arttu-Matti Immonen is meant to help technophobes of all ages increase their photography skills. 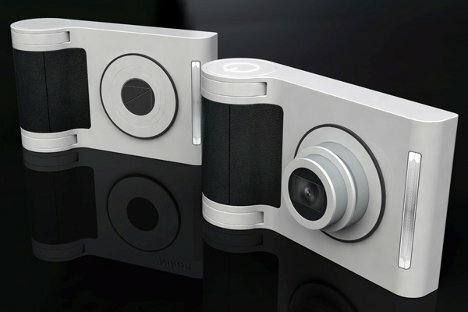 It takes the typical design of a digital camera and tweaks it a bit to make it simpler and less intimidating. 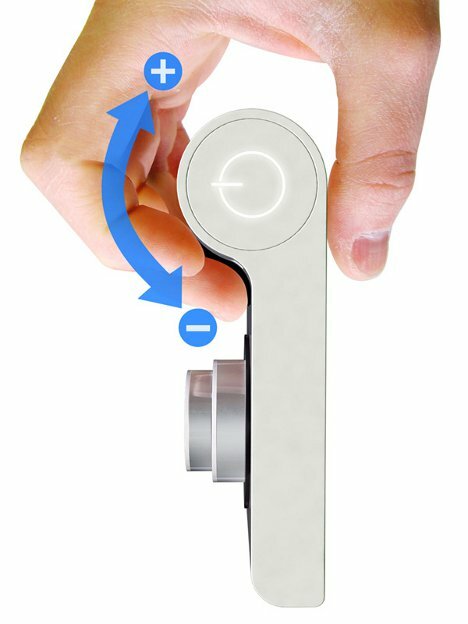 True to its name, the EasyGrab is kind to the hands with its ergonomic design. 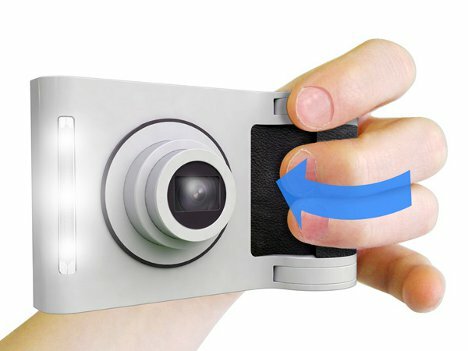 Rather than a shutter button on the top, requiring a stretched index finger, the EasyGrab has a simple lever on the front to activate the shutter. Zooming is similarly simple, requiring just a little twist of the rounded grip. What really sets the EasyGrab apart from other digital cameras is its very large touchscreen and easy-to-decipher interface. It does away with the control panel full of tiny buttons and puts a few simple commands right on the screen, cutting down on the learning curve and making it easy for even the less tech-savvy to figure out the controls. See more in Camera & Video or under Gadgets. June, 2012.